Buckwild used twice the Vibrations sample: on Artifact's What Goes On ? and on Big L Put It On. 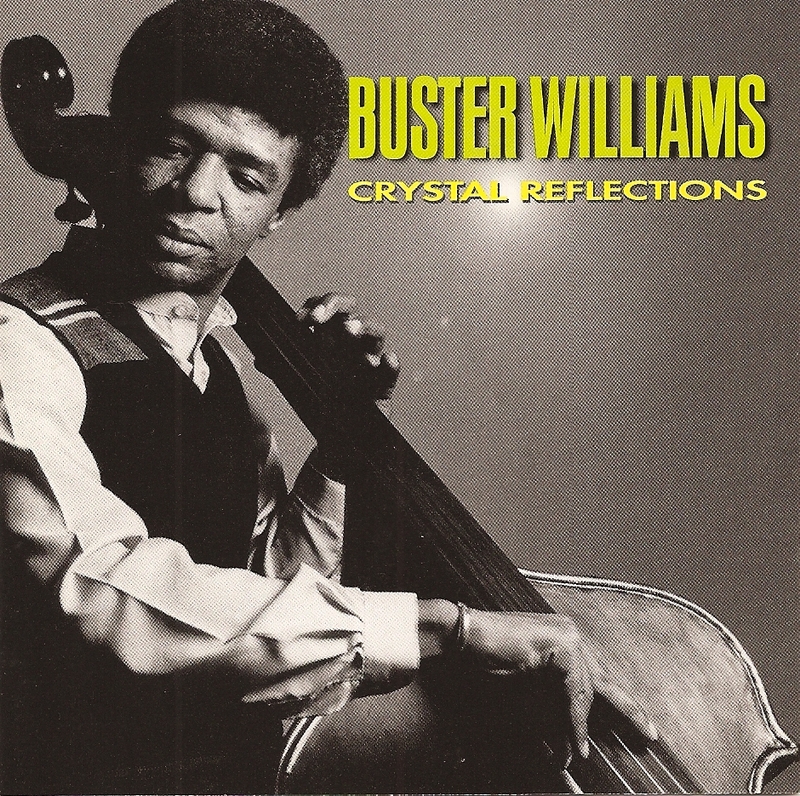 Even if is featured on Buster Williams album, Crystal Reflections, Vibrations has Roy Ayers written all over it. Roy Ayers actually composed it and played vibes and arp string ensemble on it. Roy Ayers holds the vibes as well on the album first track, Prism. Those two songs are the highlights of this album, otherwise rather minimalist. All the other tracks are duo between bassist Buster Williams and Roy Ayers, Kenny Barron or Jimmy Rowles on vibes or piano. The ugly cover is not the album original cover but the one used for the 32 Jazz 1998 CD reissue.